Quite simply the world’s coldest and toughest ultra. 300 miles of snow, ice, temperatures as low as -40°C and relentless wilderness, the YAU is an incredible undertaking. 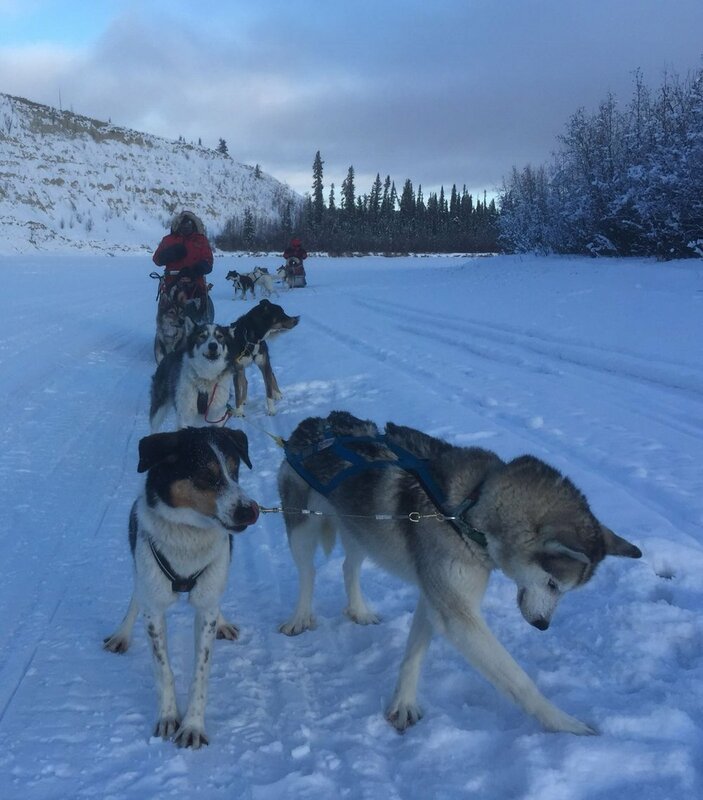 The Montane® Yukon Arctic Ultra (MYAU) follows the Yukon Quest trail, the trail of the world's toughest Sled Dog Race. Where dog teams once slid and scrambled now human power chases up the trail. The 300 mile race, either by snow mountain bike, cross country ski or by foot. Of course Tom has chosen the hardest - foot! Totally self supported - no tent only a bivi and the stars to keep him warm. The race begins in 6 hours from Whitehorse, Yukon, finishing (for those that make it) 9 nights later in Dawson, Yukon. The marathon finishes just off the Takhini River. I wonder what challenge you have set yourself today?